The Trump Revolution has clearly now spread to the Democrats. People do not understand that the Trump Revolution is NOT about a particular philosophy. It is about just throwing those in power out. The year 1933 was the same thing. That year saw the extreme-right elect Hitler, the left elect Franklin Roosevelt, and the extreme-left put Mao and communism in power. It did not matter then and as we head into 2019, this will be 86 years from 1933 so expect more dramatic political changes as we have seen in Malaysia, Catalonia, Hungary, and Italy. We should also not forget BREXIT as it enters the critical year 2019. People are rising up against career politicians on both sides of the political spectrum. 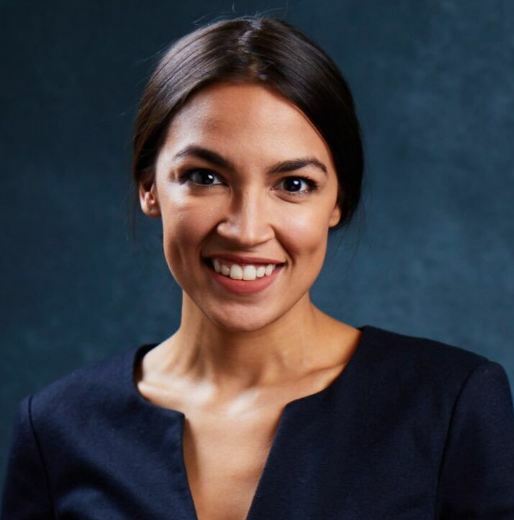 In New York City, Alexandria Ocasio-Cortez, the 28-year-old who’s never held elected office and was a waitress/bartender, ousted New York City Congressman Joe Crowley in the primary. Yet Alexandria has no experience in anything to contribute. She was a bartender and co-workers claim she was greedy, which seems to be a curious trait of socialists for they eye-up what other people have and want to take it with the rule of law. This has really shaken up the Democrats. Crowley had been considered to be a candidate to become House speaker if Democrats win the majority in November. 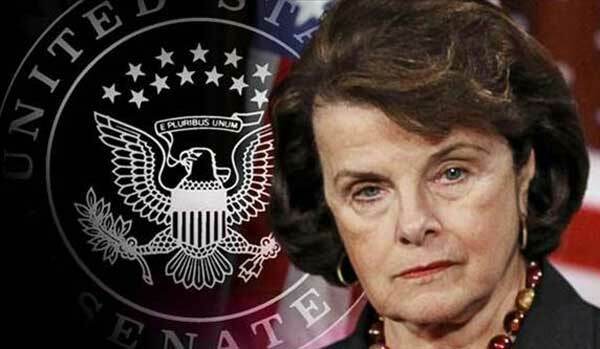 Now the California Democratic Party issued a stunning rebuke of Senator Dianne Feinstein by decisively handing their official endorsement to State Senator Kevin de Leon, who has been the longshot Democratic challenger against Feinstein. Of course, Feinstein will be THE oldest politician in Congress. She refuses to step down but the establishment Democrats are facing the Trump Revolution themselves. After the primary victory of 28-year-old Democratic socialist Alexandria Ocasio-Cortez, the Democrats see this as a new lease on life. The fact that she is a socialist, this is what the Democrats have focused on missing the entire point about the real movement – throw the bums out. They think Alexandria won simply because of her political socialist stand against capitalism instead of the fact that the people voted for her because they are sick and tired of career politicians regardless of their political philosophy. This is the danger I see directly in Washington. As I have said before, there are no mirrors. Consequently, they look at Bernie Sanders who they cheated out of the nomination to stuff Hillary in the White House and now Alexandria. They conclude they want more socialism rather than they do not want career politicians. This will result in the Democrats moving EXTREME-LEFT because they cannot understand what this Trump Revolution is really about – THEM!